Please fill out the information below to help give us idea how who all to prepare for. 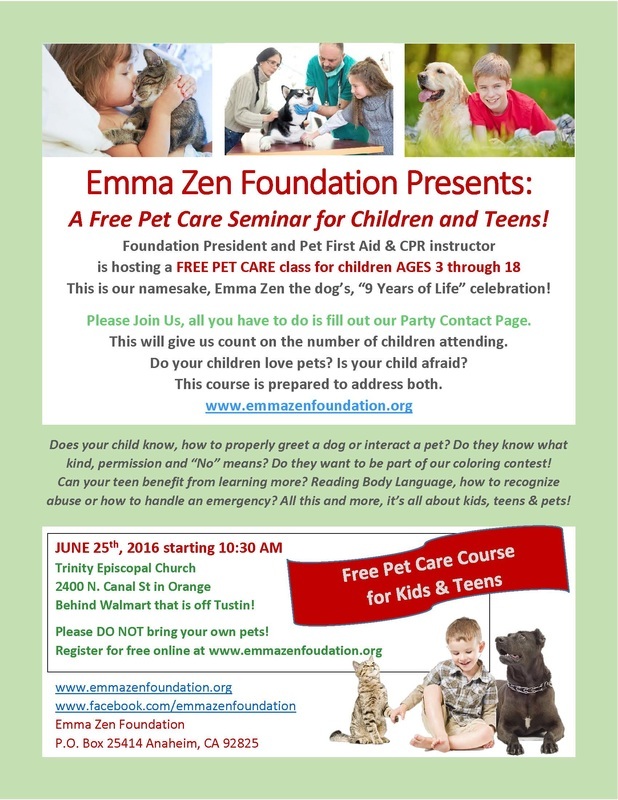 While we love your pet, please leave them at home. This will allow us a distraction free learning environment. PARENTS or GUARDIANS MUST BE THERE AT ALL TIMES. 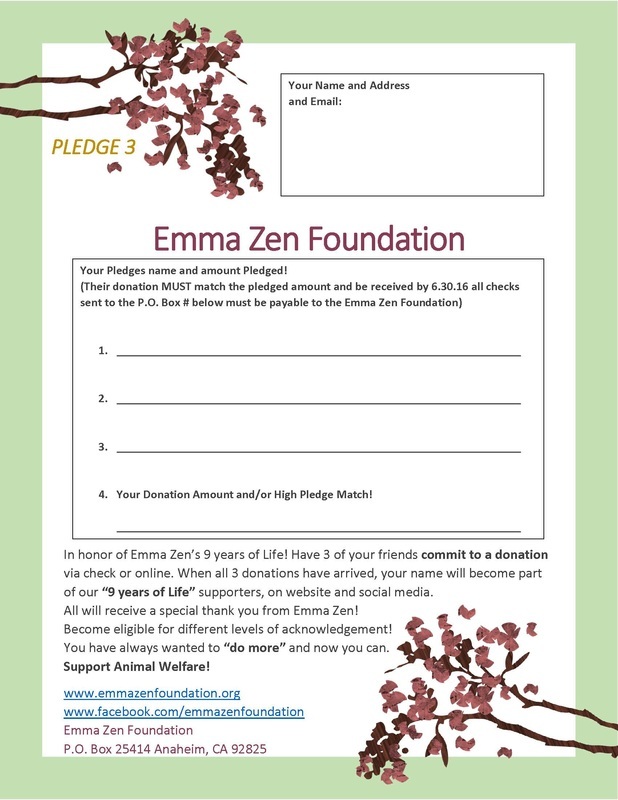 make a contribution to the Emma Zen Foundation, allowing more educational programs to be hosted!